- Bear design - Burnished bronze finish - Amber frosted glass - Collectors Edition, exclusively designed by acclaimed artist, T.C. Chiu - Ready for quick and easy installation. Mounting hardware included. 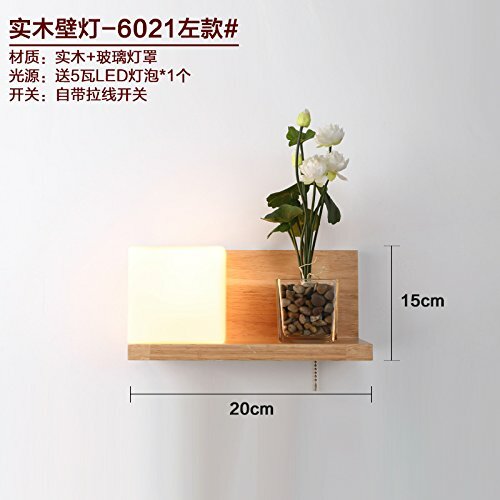 - 60 Watt max bulb (not included) - Hardwired so you can use your existing wall light switch - Only 1 lamp is included; Contact us if you'd like the opposite facing light as well - Brand new in original sealed factory packaging. We have multiple quantities available in similar styles. 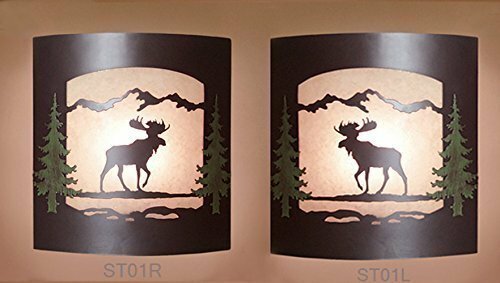 Let the moose loose in your home. 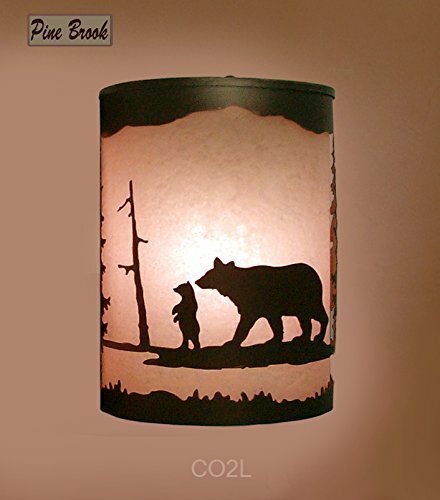 Create a relaxing atmosphere with this versatile decorative wildlife wall sconce. 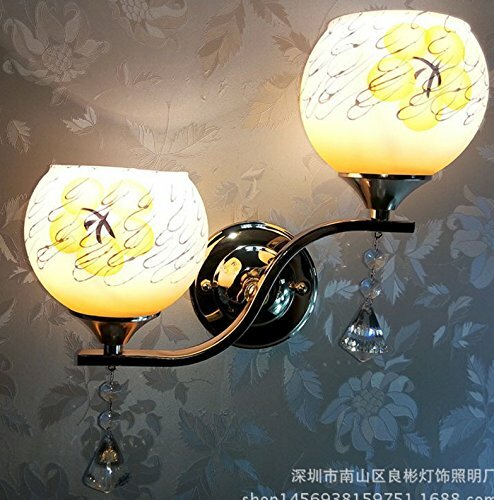 The curved metal wall sconce is powder coated Brown Sugar and has a removable front panel. The mica shade provides a soft amber glow to illuminate stairways and hallways. Its a beautiful accent around doorways and fire places creating a soothing ambiance in the family room, entryway, or den. 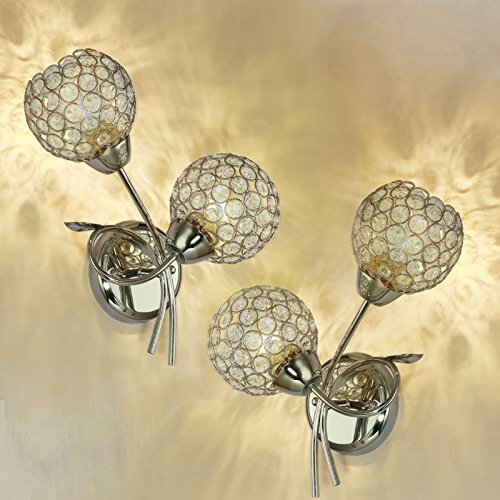 - You will receive a pair of matching left and right facing lights. 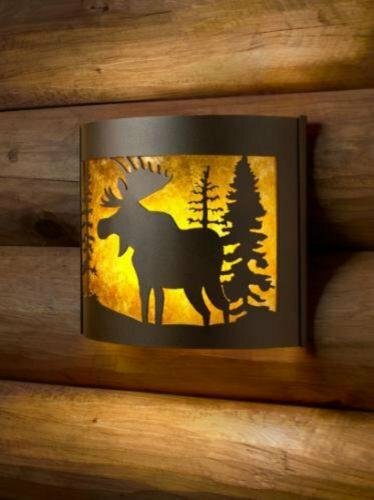 - Moose and hand-painted green pine trees design - Burnished bronze finish - Amber frosted glass - Collectors Edition, exclusively designed by acclaimed artist, T.C. Chiu - Ready for quick and easy installation. Mounting hardware included. 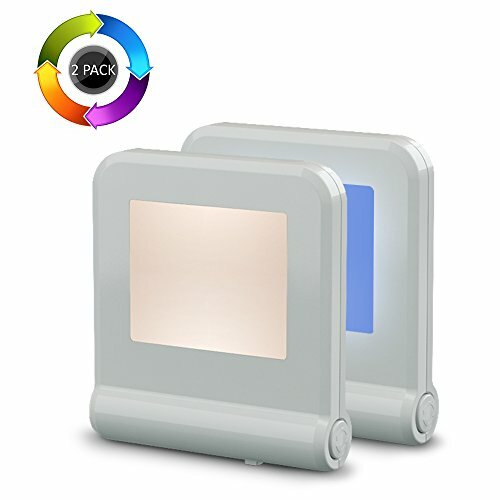 - 60 Watt max bulb (not included) - Hardwired so you can use your existing wall light switch - Brand new in original sealed factory packaging. 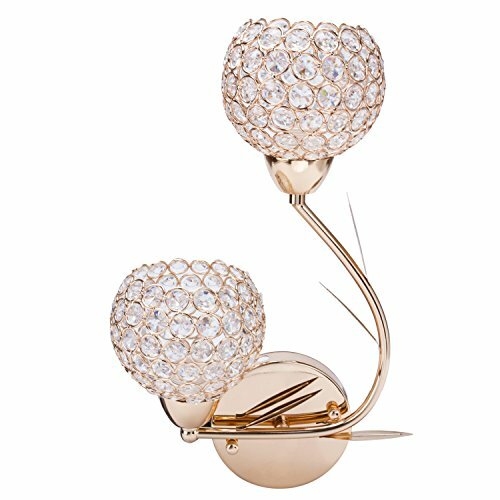 We have multiple quantities available in similar styles. 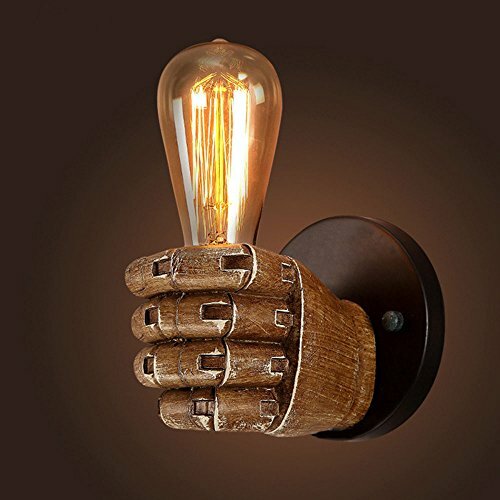 Copyright © Wholesalion.com 2019 - The Best Prices On Left Lighting Sconce Online.